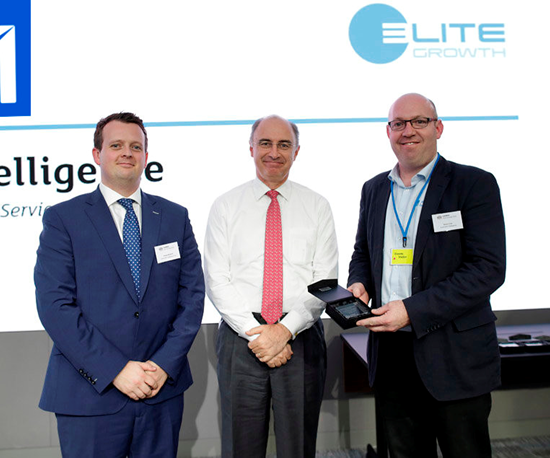 The innovative software and services company has completed the 18-month long ELITE programme, joining 100 other organisations in the UK since 2014. ELITE is a programme of structured engagement, developing and supporting ambitious private companies through their next stage of growth. AI was one of just 16 firms from around the UK to join ELITE in its fifth cohort in April 2016. Partnered with Imperial College Business School, ELITE delivers education, business support, mentoring and access to an ecosystem of professionals fostering growth and innovation. More than 600 companies have taken part in the programme in 25 countries. Automated Intelligence helps organisations to manage the increasing amount of data they hold, enforces governance across all content and enables users to be more productive.